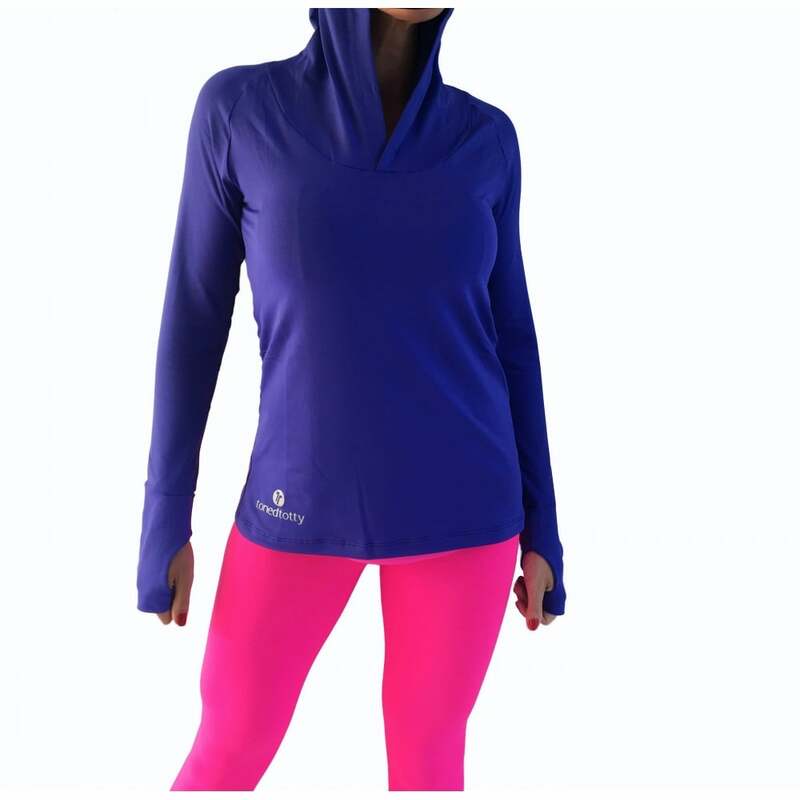 Our very popular Fitfam top is now available in Blue. This cutesy little number is an easy, sporty, everyday top. You can wear it to the gym, for a game of tennis, or just whilst chilling out with the girls. 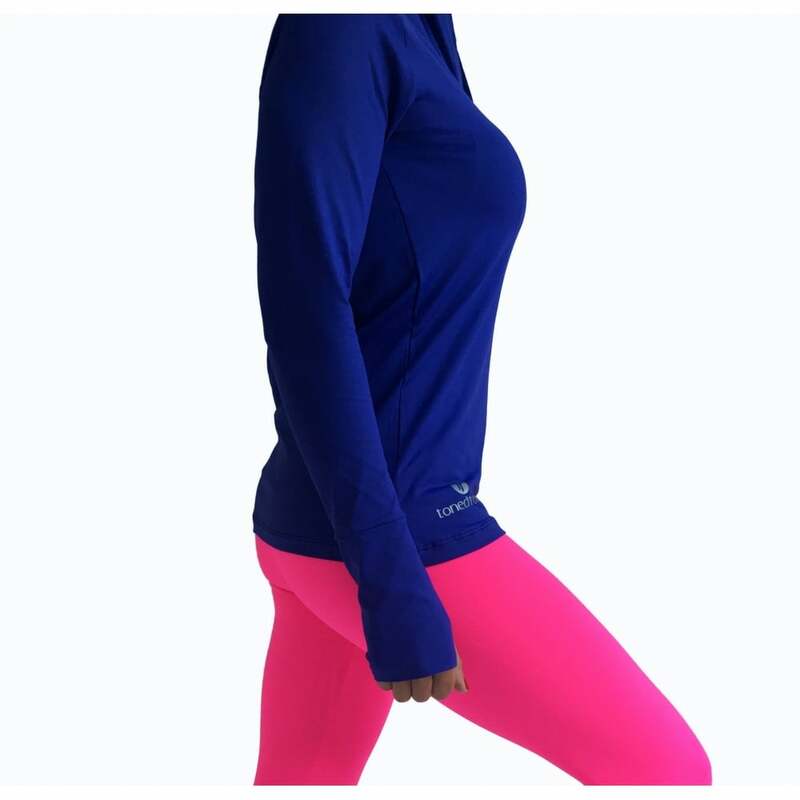 Light Supplex fabric, silky soft to the touch, this is a must have for every workout wardrobe.